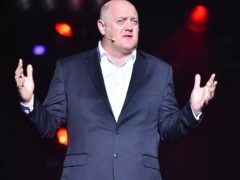 Young people in Scotland waited too long for mental health treatment in the Scottish Government’s Year of Young People, MSPs have been told. An ice cream van has been seized by police in Walsall for having no road tax. Britain faces higher unemployment and rising prices unless a Brexit deal is agreed to lift the cloud hanging over the economy, Philip Hammond has said. 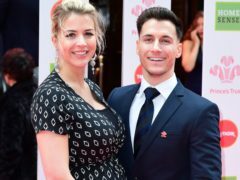 Gemma Atkinson showed off her baby bump as she hit the red carpet with her partner Gorka Marquez at the Prince’s Trust Awards. The Duke of Sussex has sent a good luck message to the Special Olympics Great Britain Team.